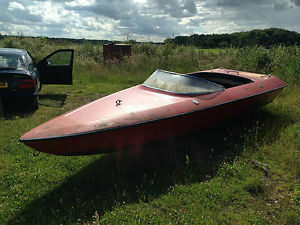 speedboat in need of some tlc. 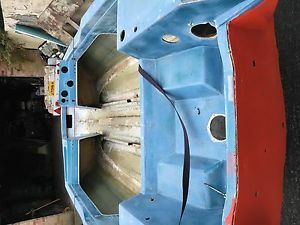 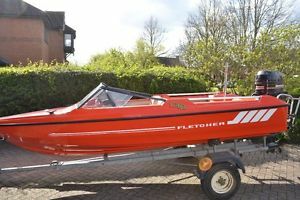 Fletcher boat. 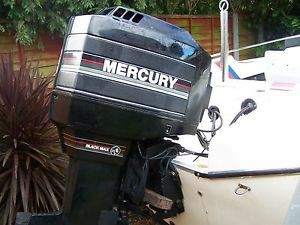 Mercury engine. 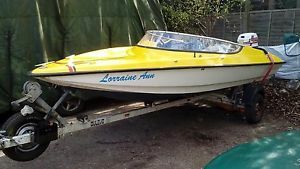 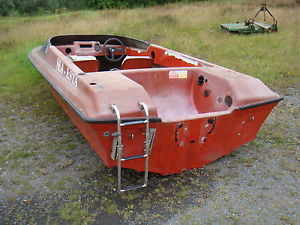 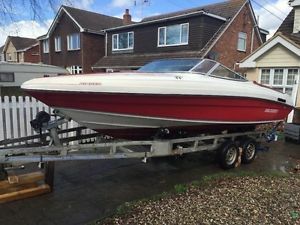 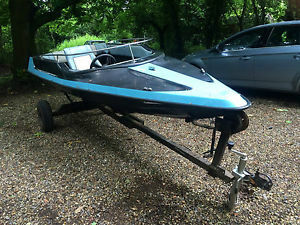 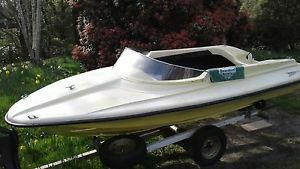 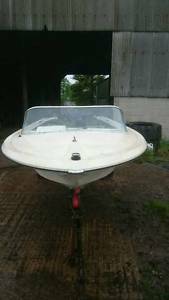 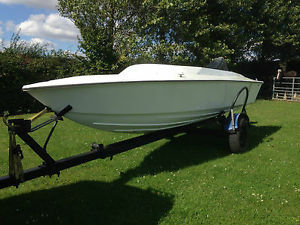 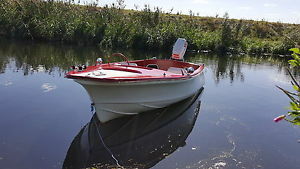 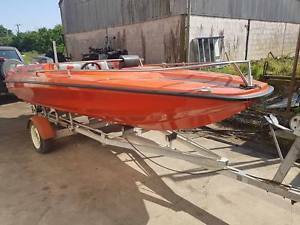 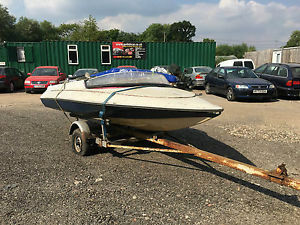 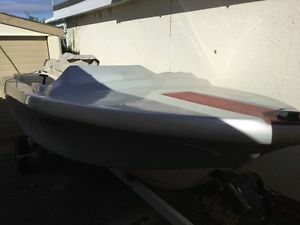 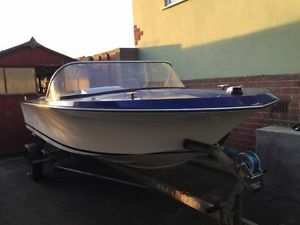 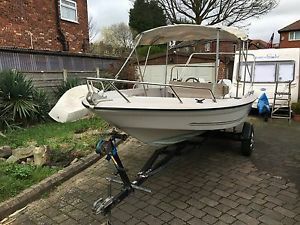 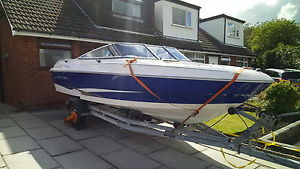 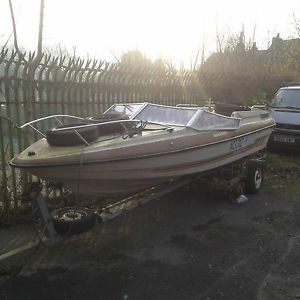 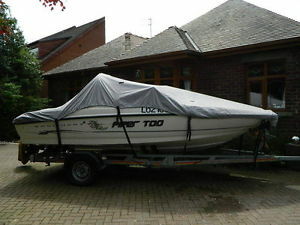 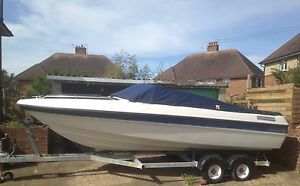 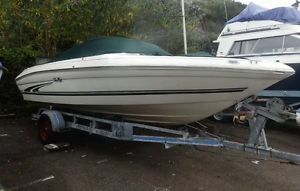 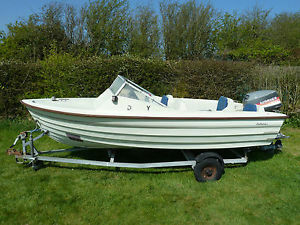 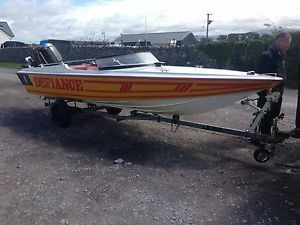 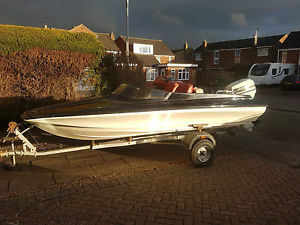 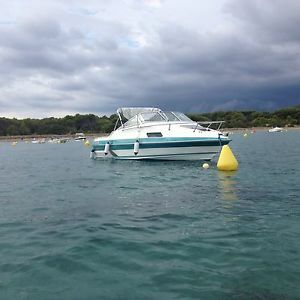 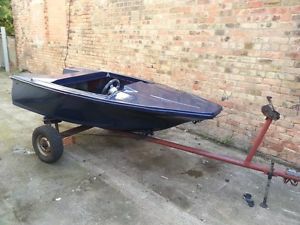 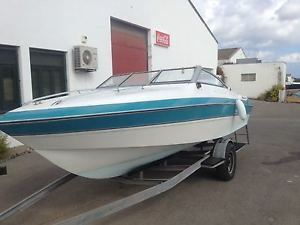 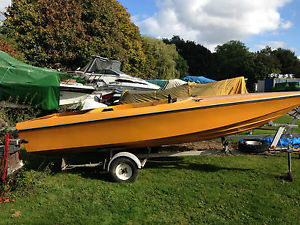 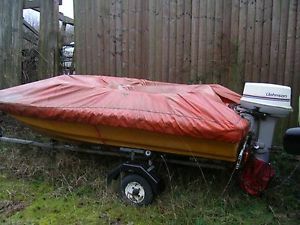 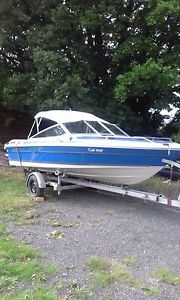 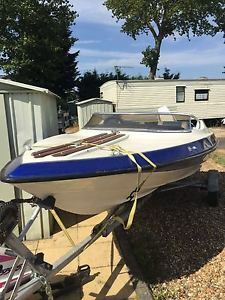 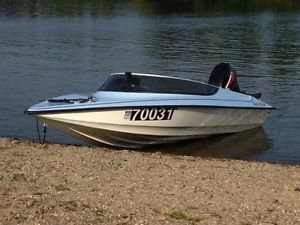 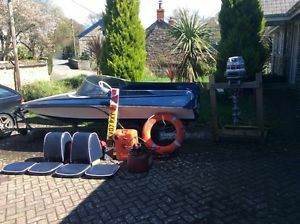 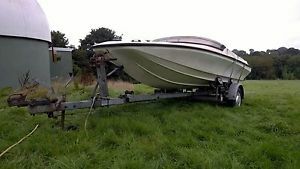 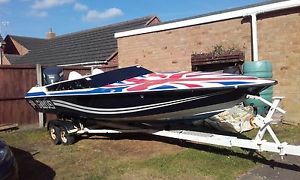 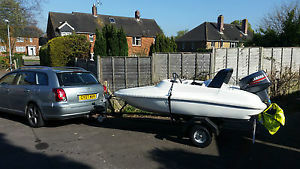 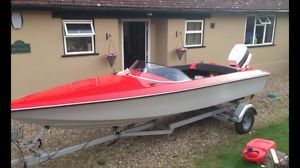 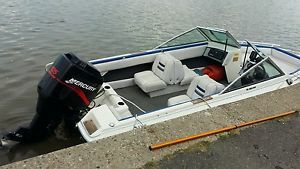 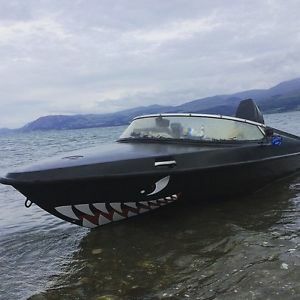 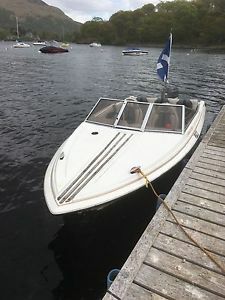 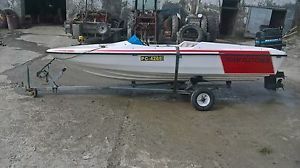 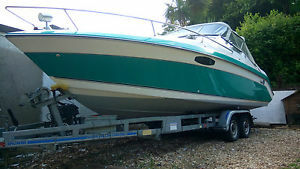 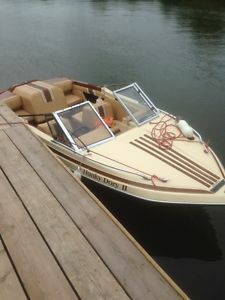 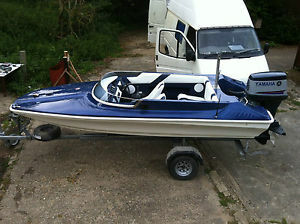 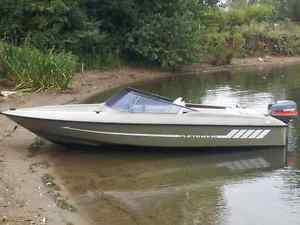 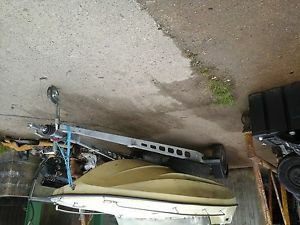 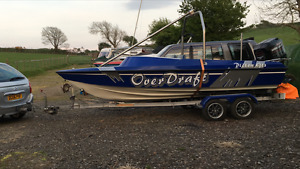 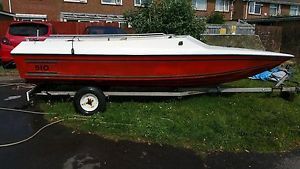 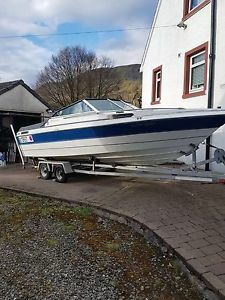 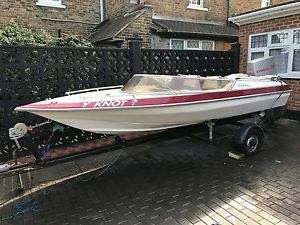 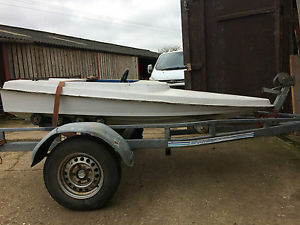 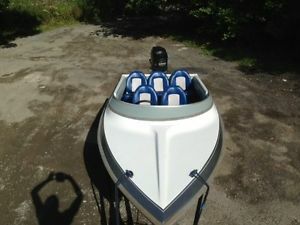 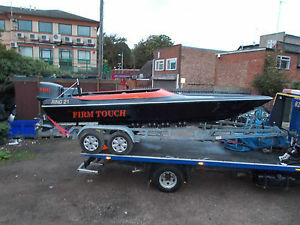 speedboat Searay Seville Bowrider 140hp 3ltr mercruiser inboard.